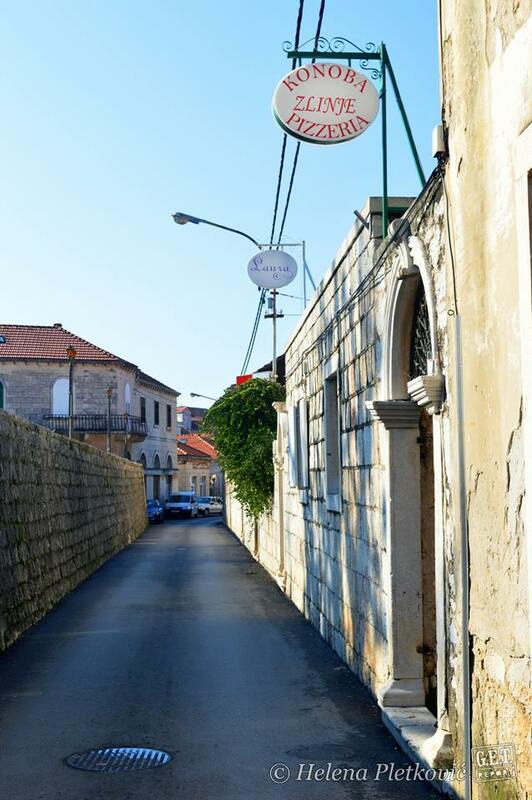 We are a family owned restaurant that specializes in traditional Dalmatian dishes. 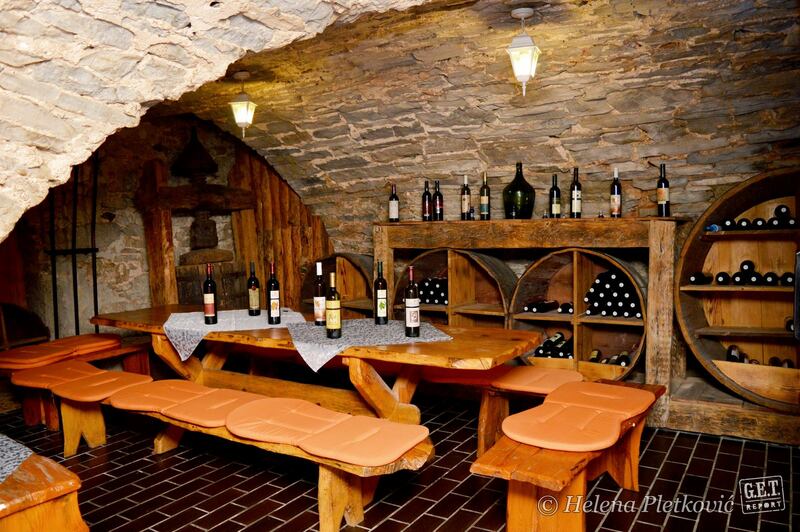 About 100 years ago, our restaurant was a wine cellar. That is why it is called "Konoba". Come and experience the charm of ages gone by. 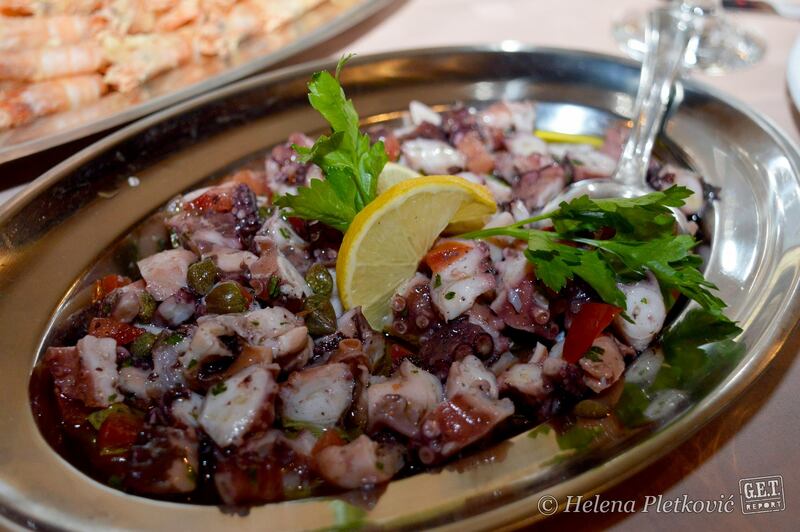 Taste some of the traditional dalmatian dishes that we always make from freshes ingredients sourced by local farmers and fishermen. Open daily for lunch and dinner. Delicious stewed beef dish, slow cooked in special sauce. Served with gnocchi. A blend of vegetables and meat, slowly baked inside a bell-like dome under hot ashes. We offer catering services and can host your special events such as weddings and baptisms. Custom menus. Call us for details. 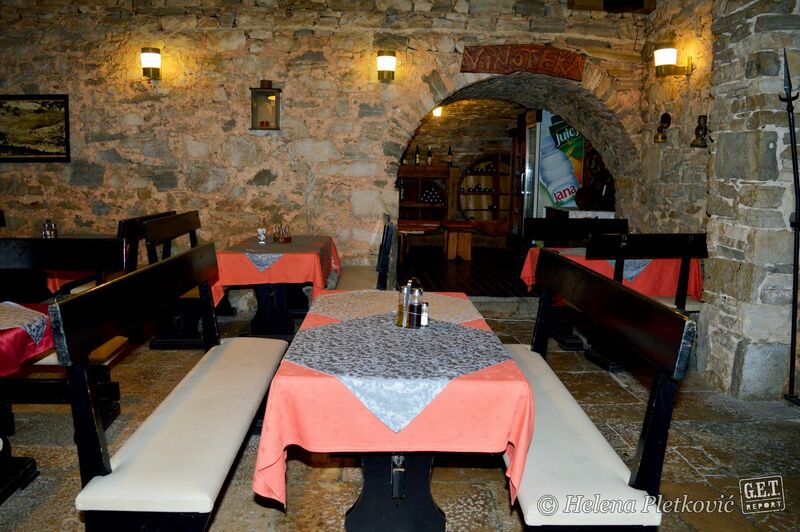 Here you can find selected entries from our menu. Et definiebas repudiandae mel, alia vivendo in eos.